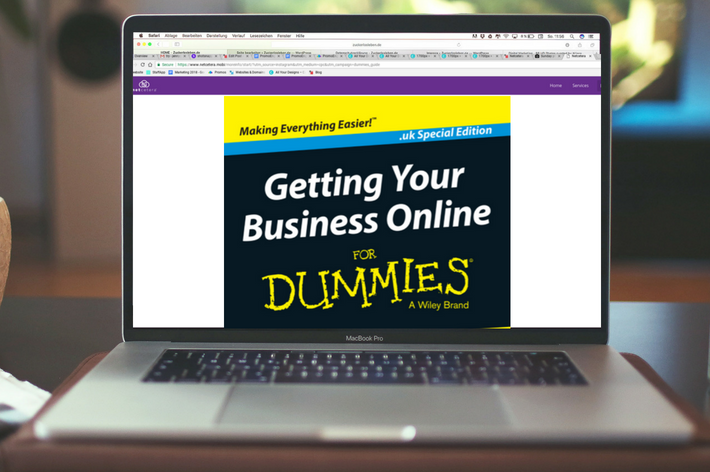 Do you want to take your business online or build a website that will boost your business? An online presence is essential with keeping up with your competition. It can take the form of a website and make your business more convenient to customers who are busy with their own lives during your normal business hours. Most small businesses aren’t open all the time, for this reason an online presence does what the business cannot always do; be instantly available all hours of the day and night. With Netcetera, you can do this in a few steps and know help is at hand simply by contacting us by phone or email. Not only would your company be accessible 24/7, but taking your business online allows for a seamless integration across more channels as customers can view inventory and what is in stock before purchase. With Netcetera we will help you to build your business online by designing easy, professional templates for you to create your perfect website and using our smart search we will find you a suitable domain name for your business that will help improve your online presence. A domain name is a unique identifier for a particular website, similar to a mailing address and should represent what you do as a business. Having an online presence will deliver results and make your efforts pay off. In today’s technology-driven era it is vital your business is online. A survey found that 9 out of 10 people search online at least weekly thus showing the importance of online presence. Having a website can increase your revenue through web sales yet even if a visitor does not buy anything, the visitor’s engagement with the site will increase brand recognition and the likelihood of them returning too. By owning your own website you also optimise your marketing prospects by publicising with increased search engine optimisation. Take action now and create your website with three simple steps using Netcetera. We can provide you with all the information and help you need to make this process quick and smooth. Improve your competitive advantage now and click the button below to expand your business cost effectively with Netcetera. Next: Next post: We’ve Reached Over 500 Domains Extensions – Come Join Our Celebration At Netcetera!